I’m a father, husband, and photographer. My sweet wife, Candis and I are 18 years in marriage as of April 2018. 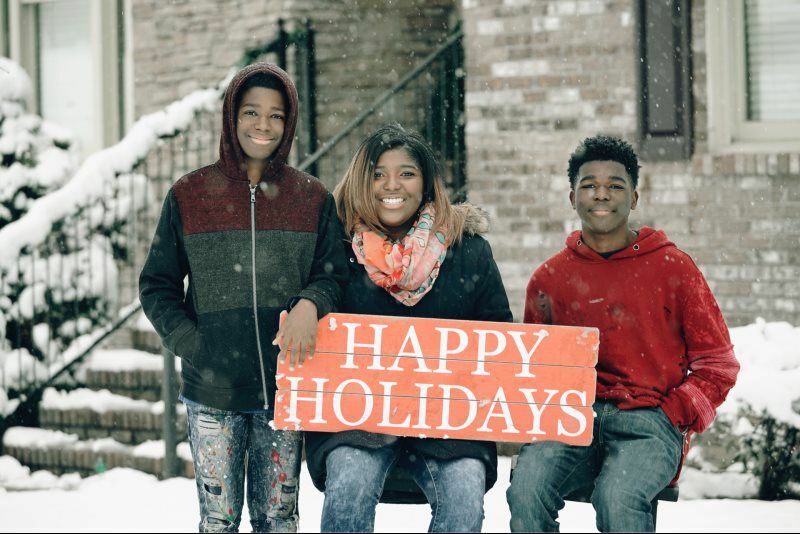 We have 3 incredible kids that I love and work extremely hard to provide for—Zariah, Zyon, and Zavier, from oldest to youngest. As a family we love exploring the world, learning about new cultures and enjoying adventures. We've visited several countries, cruised the blue sea, footprints all over Mexico...My most recent memorable trip was a three day Jamaica wedding shoot. Memories with my family are important to me. 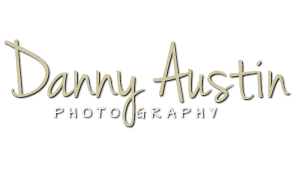 I often get asked how I got started in photography. My dad loves art. He is one of Birmingham’s prominent artists. For me, at the late age of 27, I too, started to find interest in art. I’m self taught. Later, I met a guy by the name of Paul Franklin, who taught me how to use film cameras, and I quickly began my journey on taking photos. A little later, I spend quite a bit time with Norman Brown and Aaron Frank who didn’t mind taking me under their wings. After, my business picked up a bit, I reached out to Dwight Ladd, from Mobile, AL. With him, is where I learned the ins and outs of wedding photography. 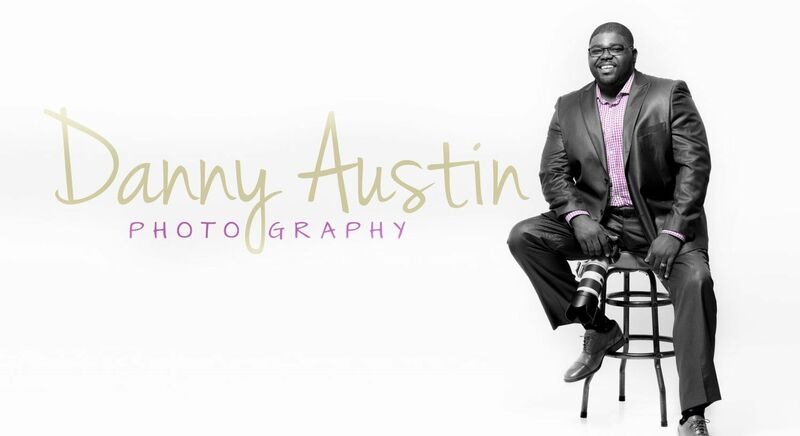 My company was voted three years consecutively as Best Wedding Photography in Birmingham Al. This last photo is a perfect summary of my life and my beautiful family. It was taken after late 2017 during the snow of course. 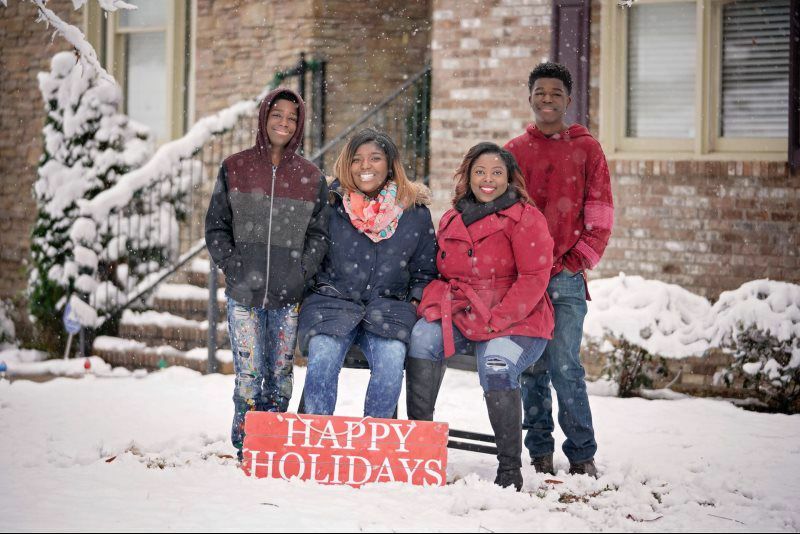 My wife is a real estate agent and she thought it would be good to take family pictures in the snow and send them out as holiday cards. That ended up being a great idea. 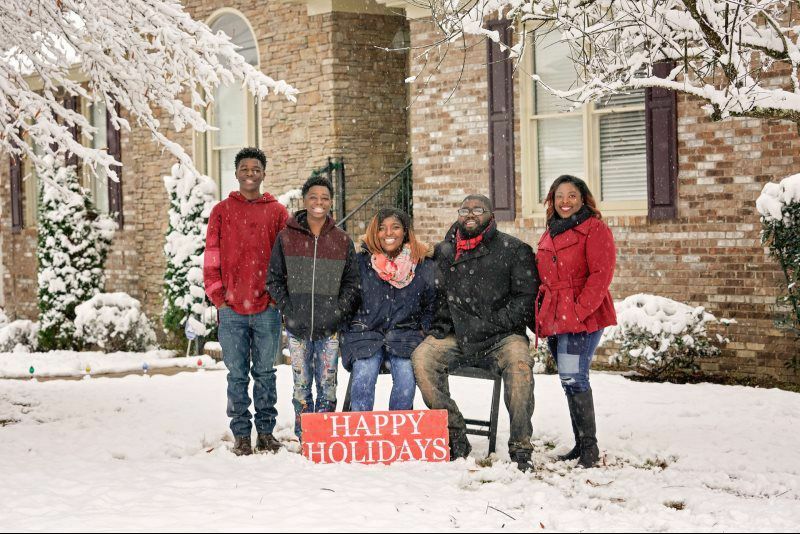 The kids and I hated that idea but we pushed through anyway. We know Candis is the real boss. If you live in Birmingham you know any amount of snow that hits a street will completely shut our city down. lol. We enjoyed ourselves indoors watching the different shows and playing board games together. The photo was shot by putting the camera on a timer and my wife running through the snow to get information. It was extremely hard for us to be serious after that. But, that was a good way to get us smiling and into the session. That's part of what makes her so special...always knowing what to do to get the things she wants. This is a perfect example of the type of life I want to continue striving to live for...always making the most of every situation with a smile no matter what is thrown at you. I'd like to believe that my style of photography has a uniqueness about it. I love combining my real estate commercial feel of photographs that would look good on the cover of a wedding magazine with the editorial feel of those images that capture the emotion and movement of the day. I am inspired by real estate photographs. Im also trying to blend that in with my wedding business. Instead of posing a couple I prefer to give them prompts. e.g. we might go to a beautiful area of their venue, have the couple look at me, and on the count of three look at one another and try to guess the same color. I learned this from another tog. While the idea sounds quite silly on paper it results in great photos of couples smiling, laughing and enjoying one another. I also love offering prompts to the couples to slow things down and get beautiful romantic shots that show the connection between the two of them. Prompts bring out natural reactions which are what I love to photograph. As a photographer, I've been trained to shoot both outdoors and indoors and will either use natural light or create my own if needed. The beauty of natural light is the speed in which you can shoot. No need to set up lights, wait for the batteries to recycle between flashes, or angle yourself towards a stand. Using natural light is a talent that often goes unrecognized since it's not often taught in schools that are based indoors. But as a wedding photographer with over 200 weddings and nearly an equal amount of engagement sessions, I have had lots of experience shooting outdoors, and love using natural light whenever I can. While I prefer a naturally lit environment, I stay ready to produce stunning images no matter what Mother Nature decides to hand us on your wedding day. I especially love using light to create beautiful images at sunset or capturing a signature photo of the couple as they do their grand exit through a tunnel of sparklers, even in the rain like the photo above. Your photos will ensure your wedding day memories never fade.